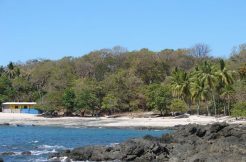 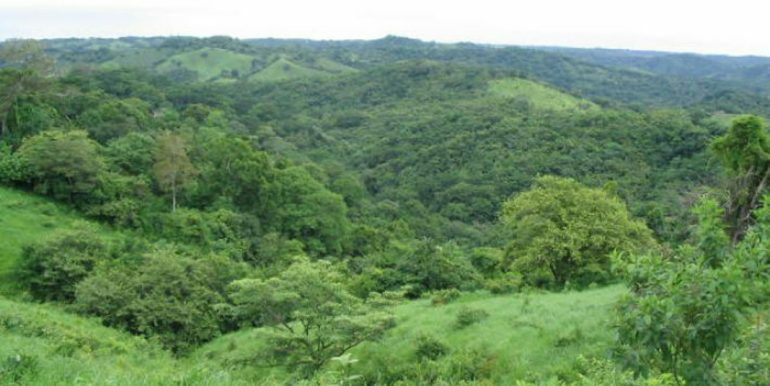 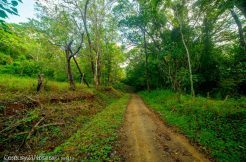 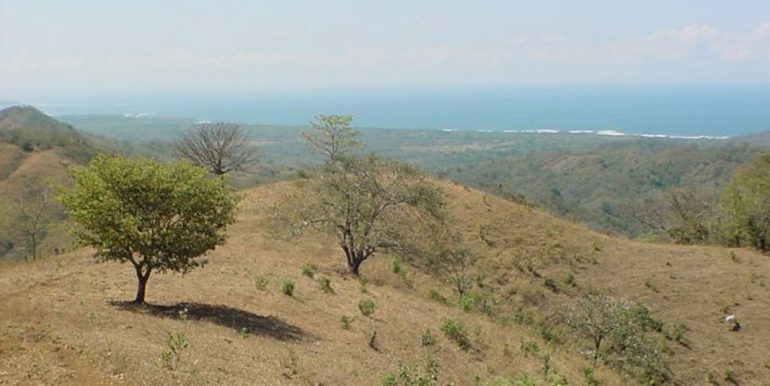 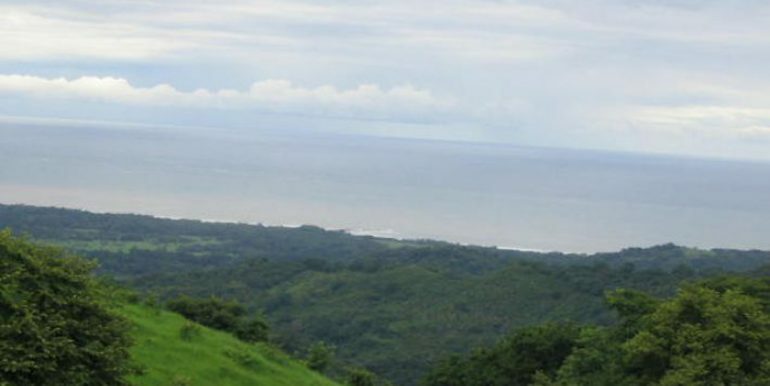 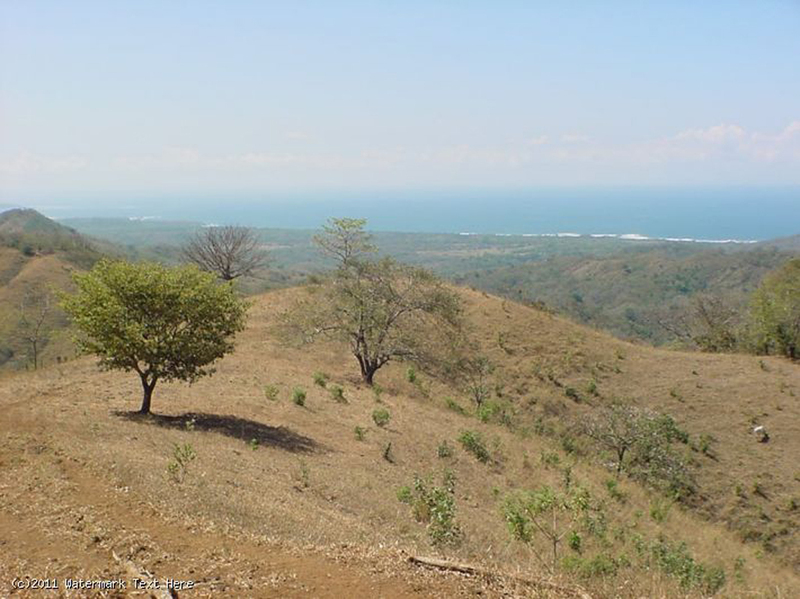 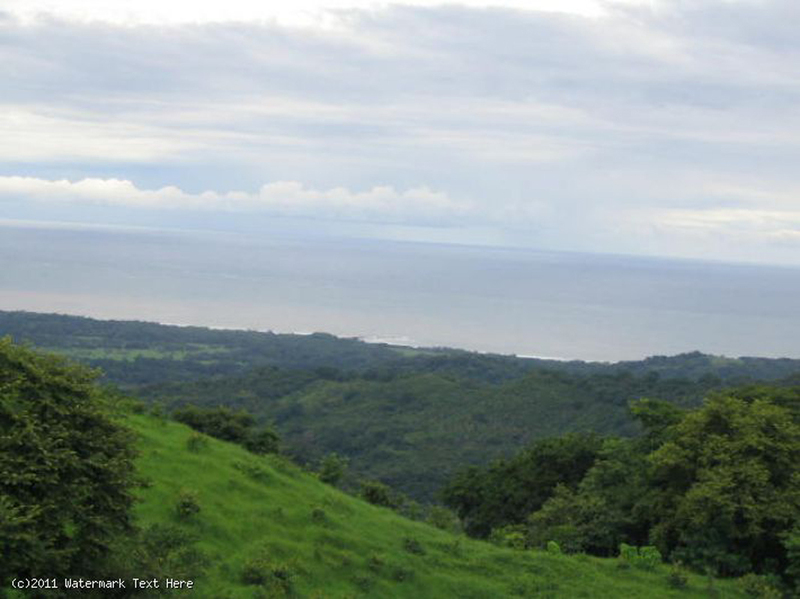 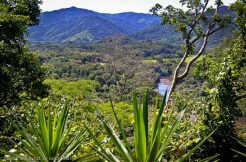 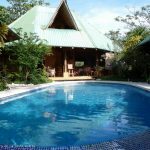 300 Acres of some of the best views in all of Guanacaste. 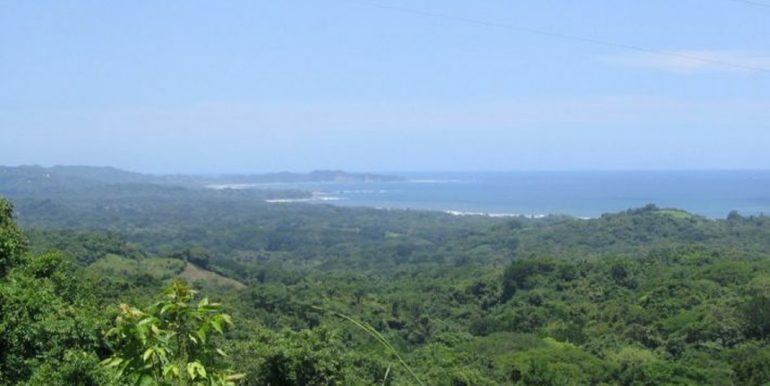 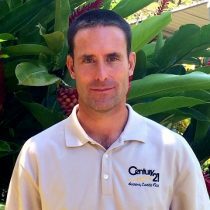 About 2 miles from the coast road, beautiful beaches, and world class fishing and surfing. 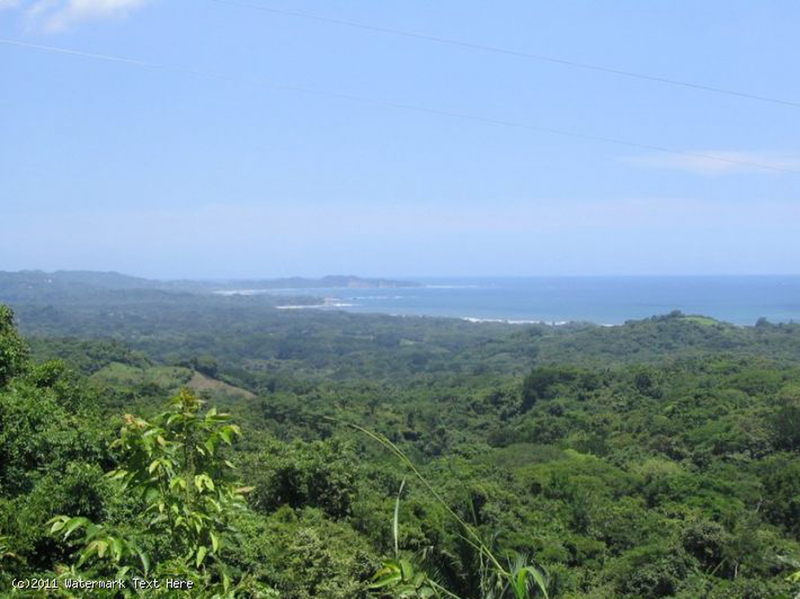 Ideal for a development with lots of road frontage on public road and electricity already in. 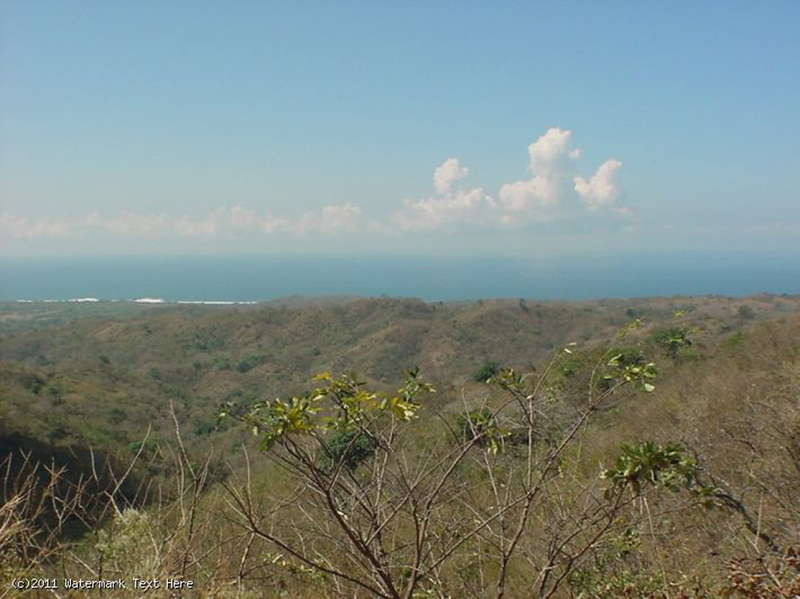 See the coastline all the way from Garza to Lagarto (about 25 miles of ocean view!). 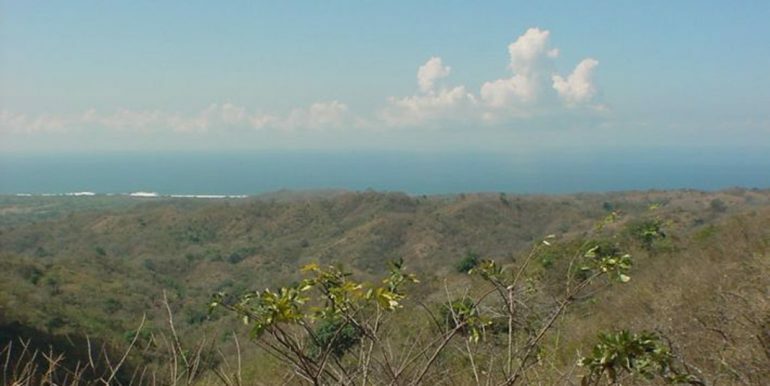 No pictures can do these views justice! 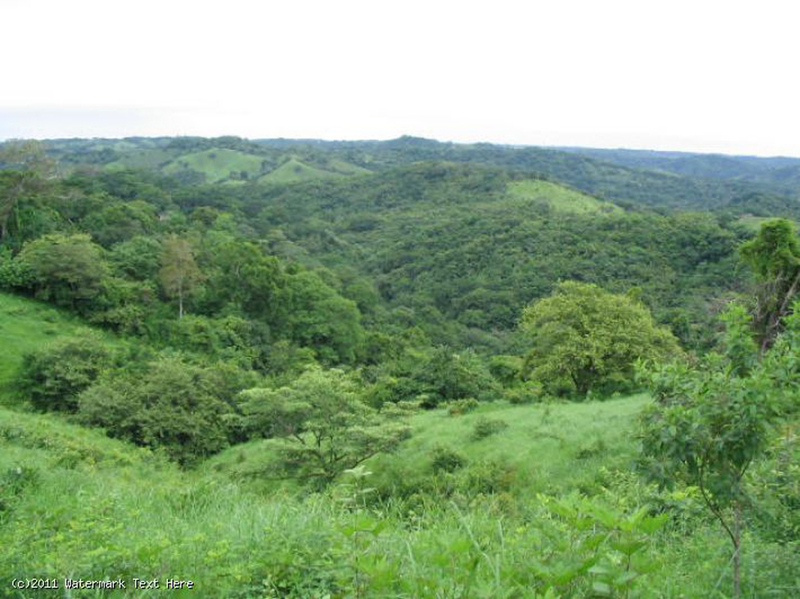 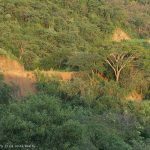 The finca has both pasture and jungle.